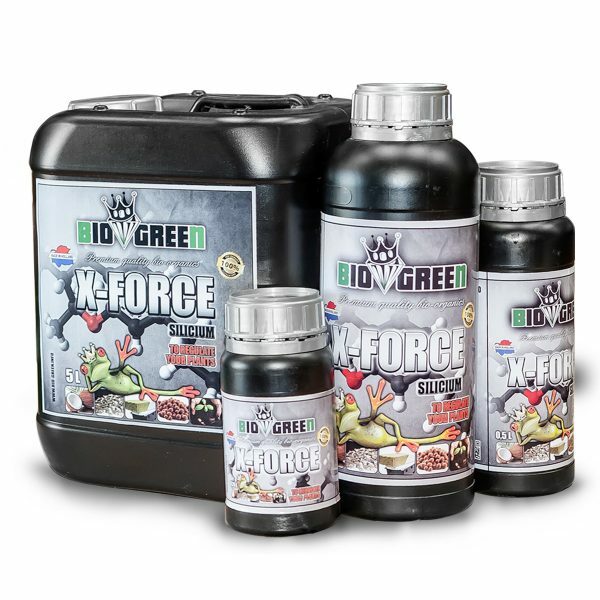 X Force promotes as a significant measure the growth and firmness of the plant, improves the absorption of mineral nutrients and increases the resistance to abiotic stress factors. In places where the fungi are susceptible to invade the plant, deposit an additional measure of X-Force silicon, this creates a barrier against further infection. Boron and silicon are involved in the transfer of energy in the plant, molybdenum provides a better absorption of nutrients. 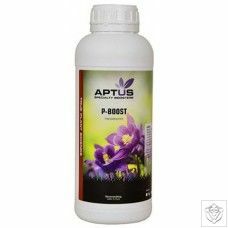 Stimulates the production of chlorophyll, chlorophyll responsible for photosynthesis and therefore provides energy for the plant. Reduces sodium intake and decreases saline stress. Stimulates the formation of hair roots. 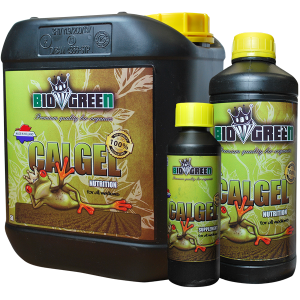 Reduces damage from insects and fungi. protects against abiotic stress: drought (uV) and large temperature fluctuations. X-Force in combination with X-Rooting improves the absorption of trace elements. Shake well before using. Use X Force throughout the growth cycle in a dose of 15 ml dissolved in 100 liters of water. Add X Force to the water but never do the opposite. Shake the product thoroughly so that it dissolves completely. Other nutrients and / or supplements may be added if necessary. Store in a dark place and protected from frost. If product comes in contact with eyes, rinse with water. Keep out of reach of children.